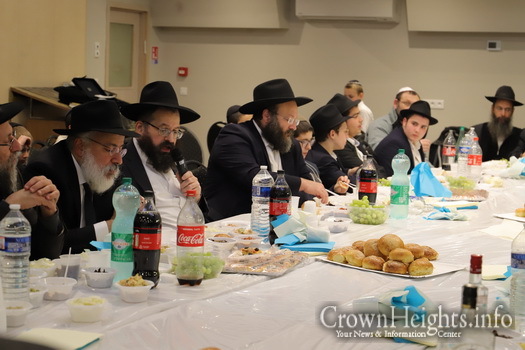 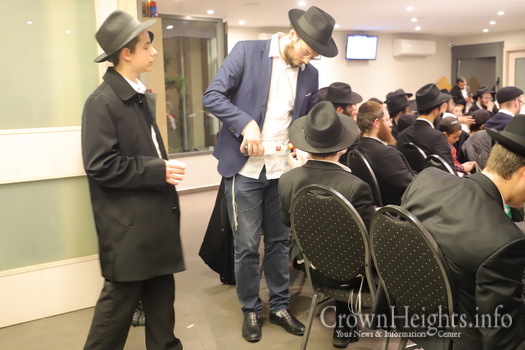 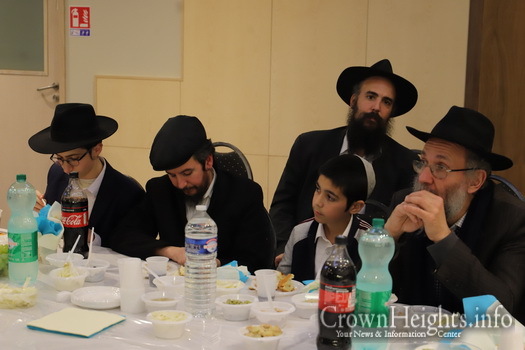 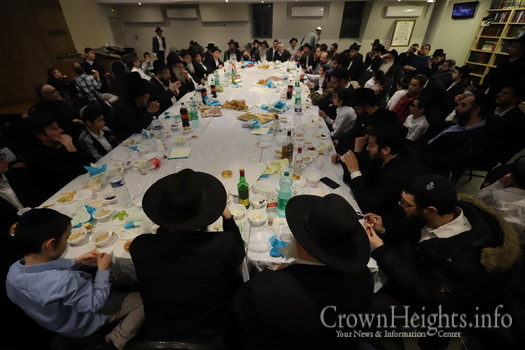 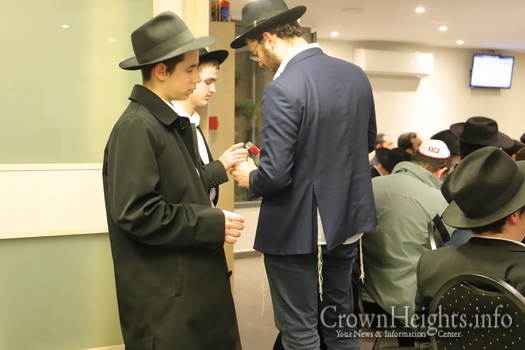 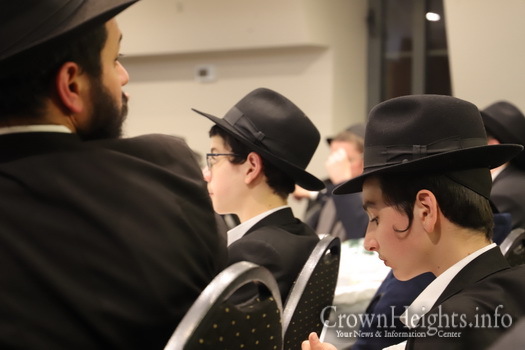 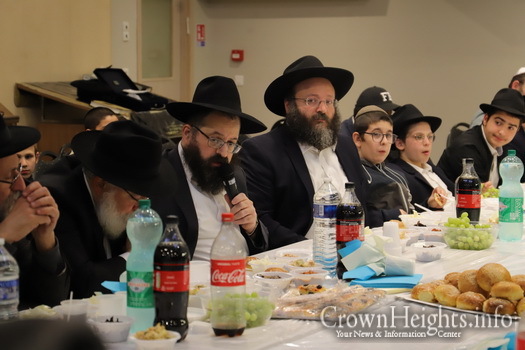 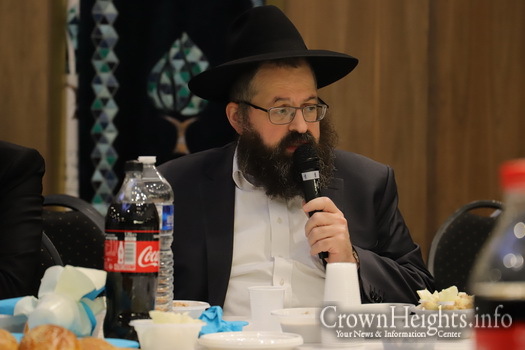 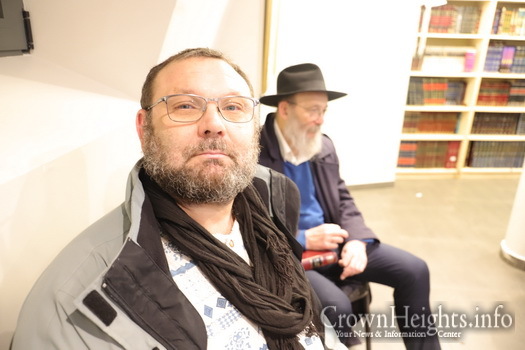 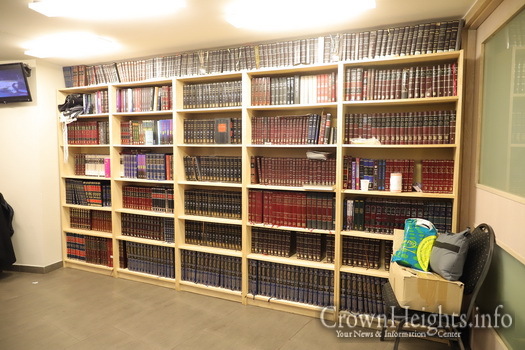 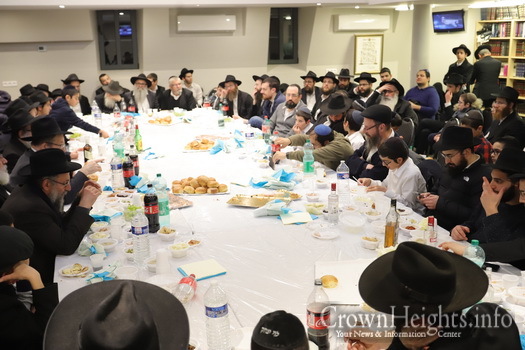 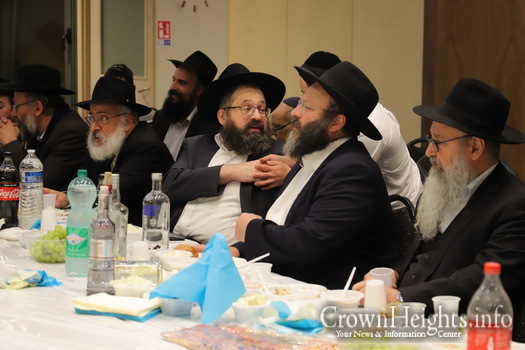 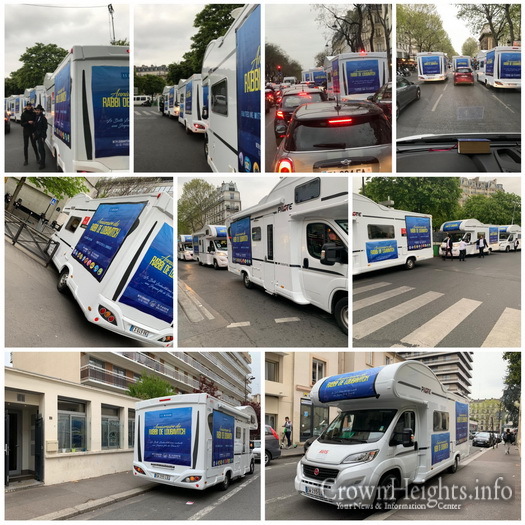 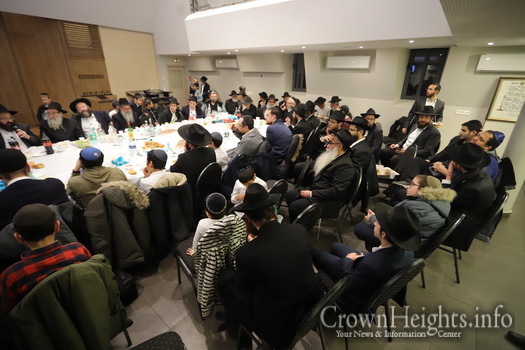 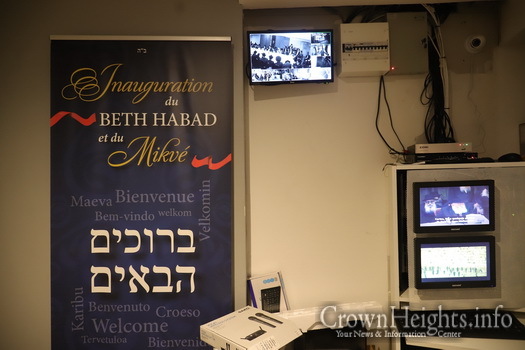 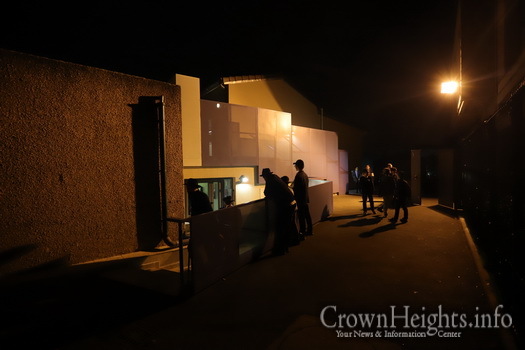 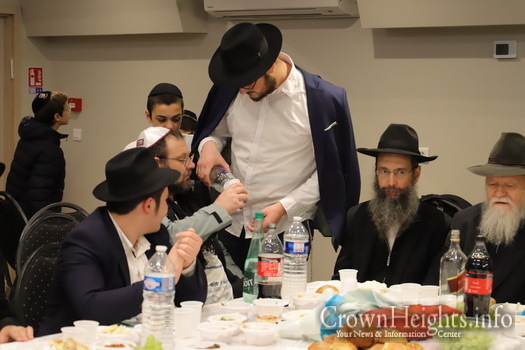 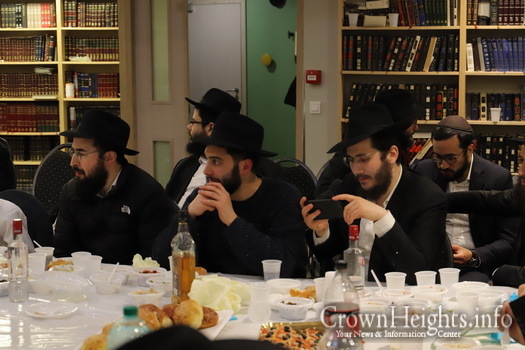 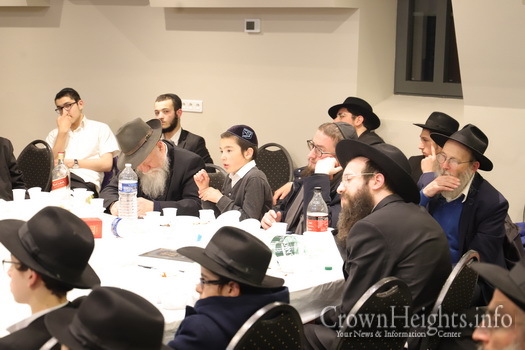 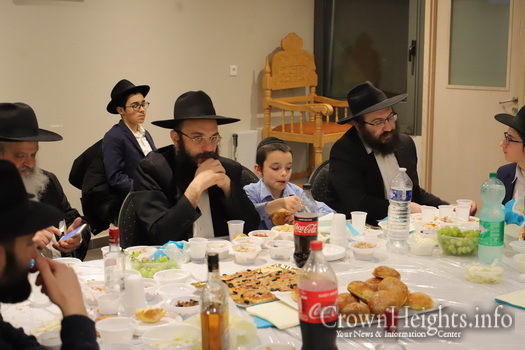 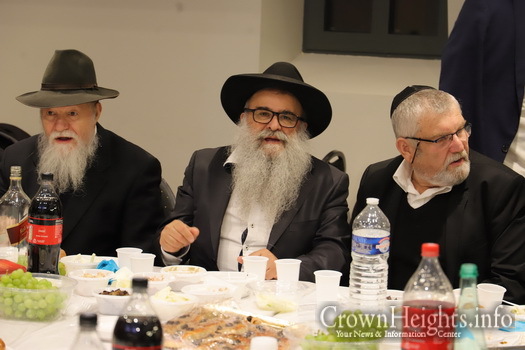 A Yud Aleph Nissan farbrengen was held in Yerre, France located on the outskirts of Paris. 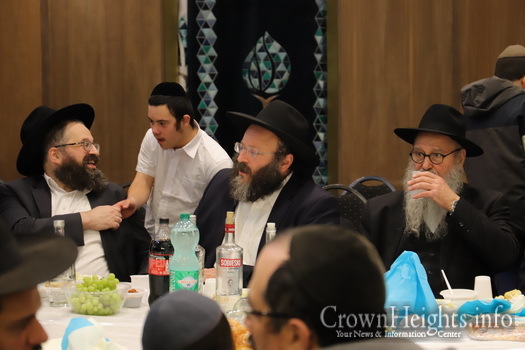 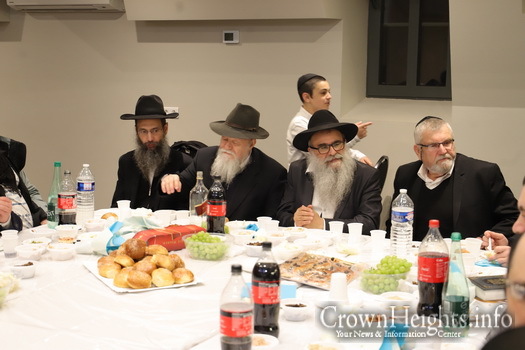 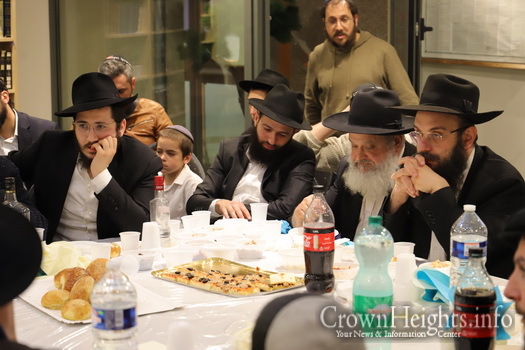 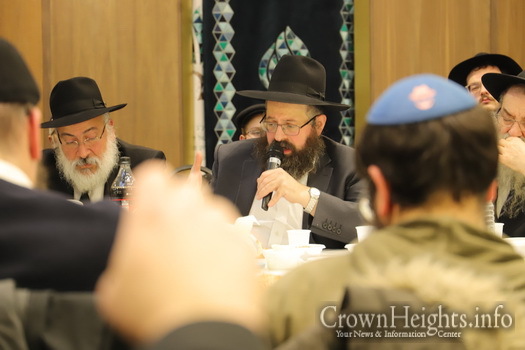 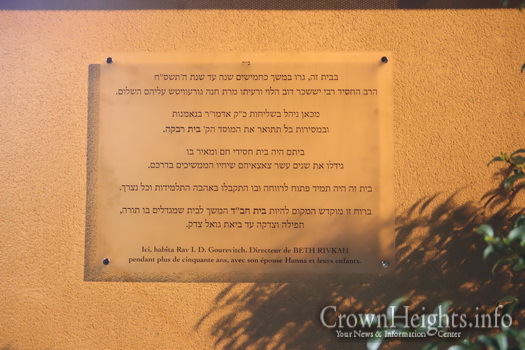 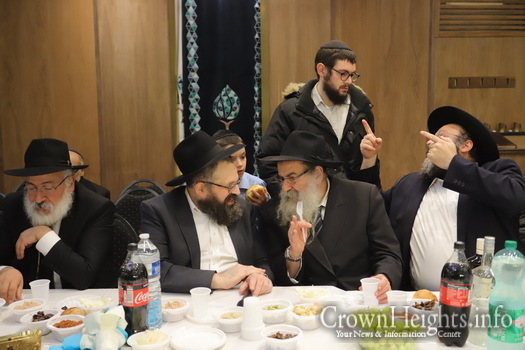 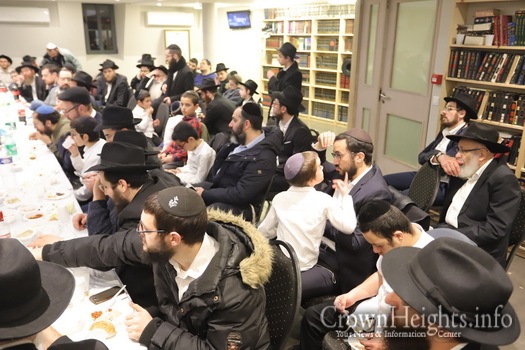 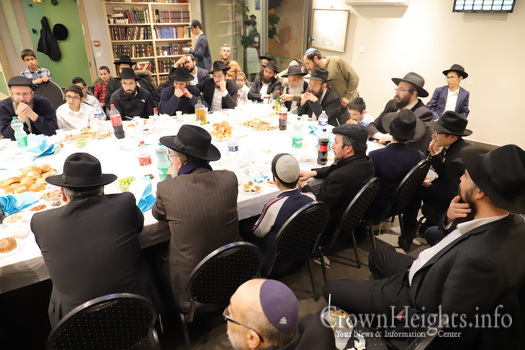 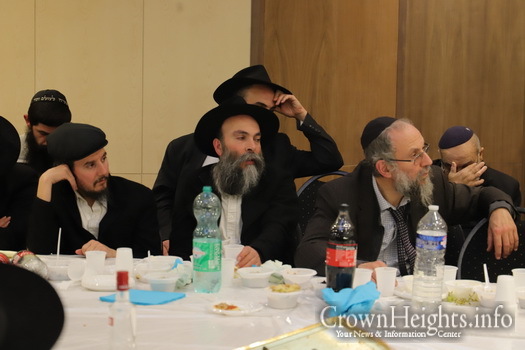 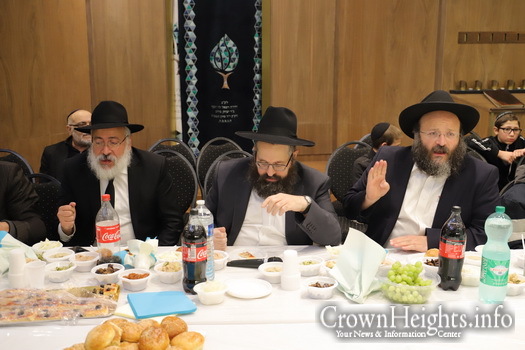 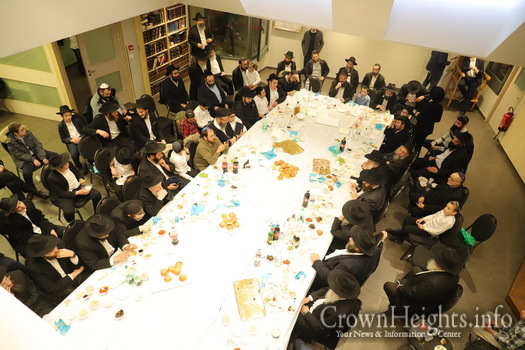 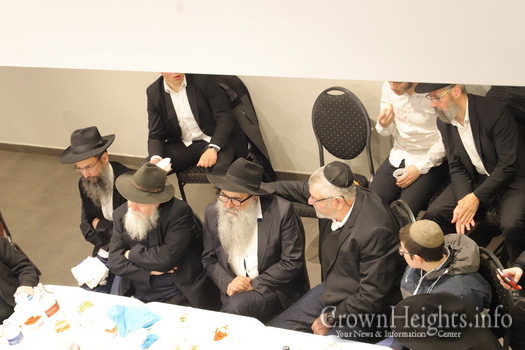 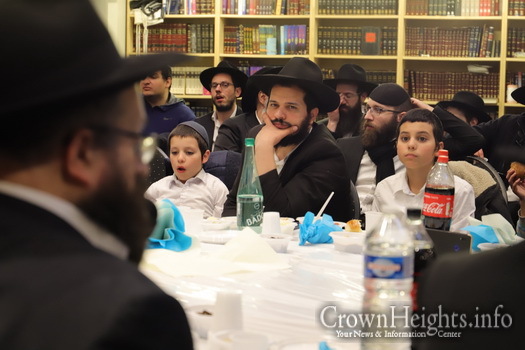 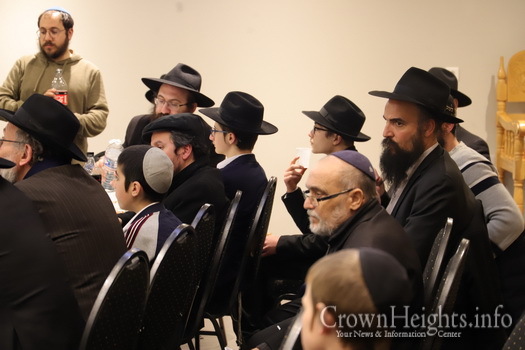 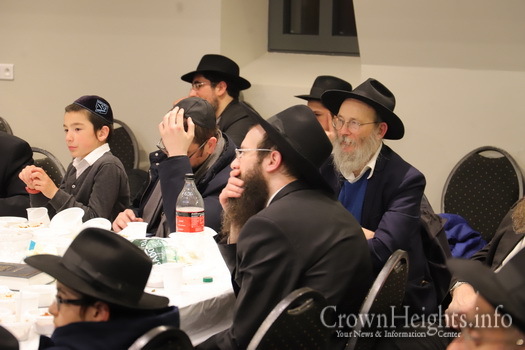 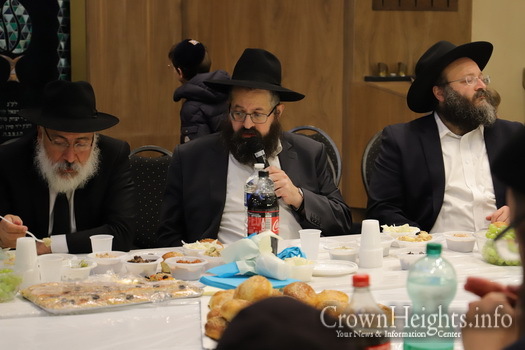 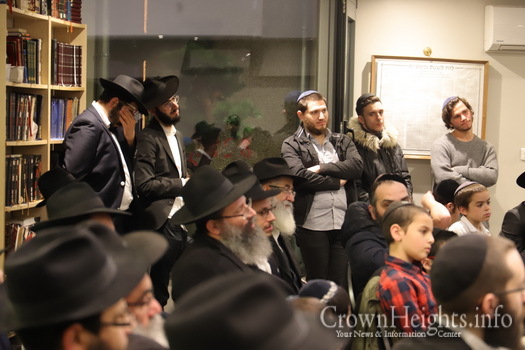 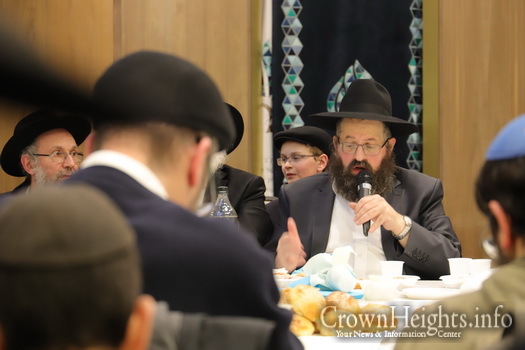 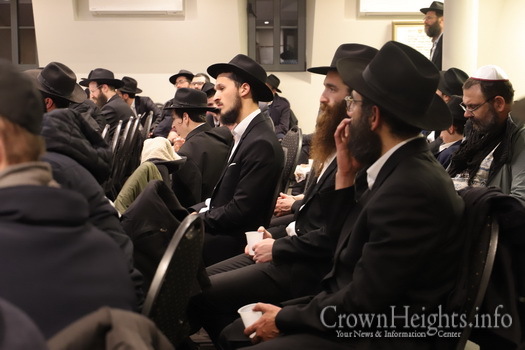 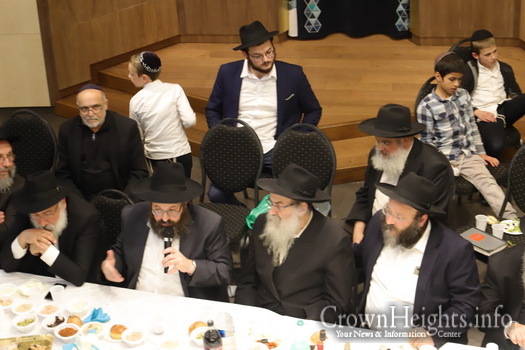 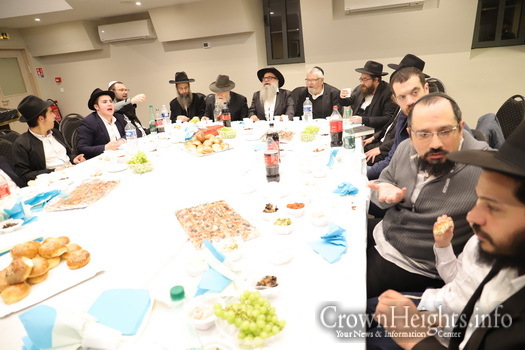 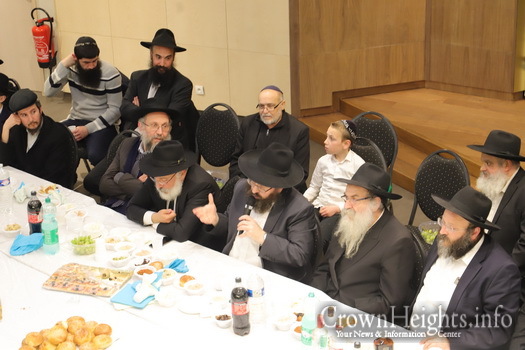 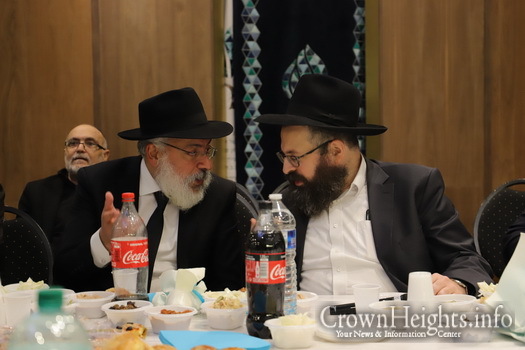 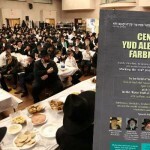 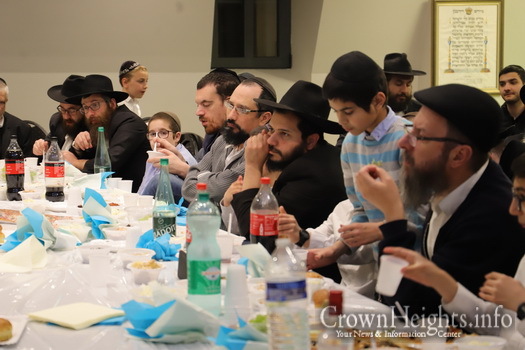 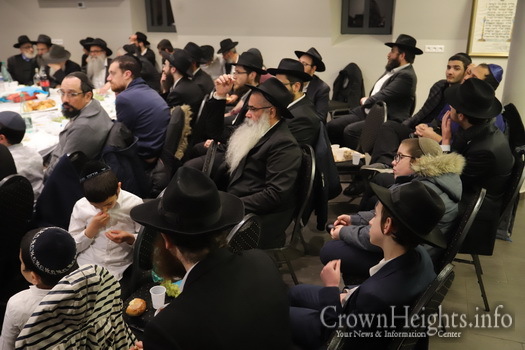 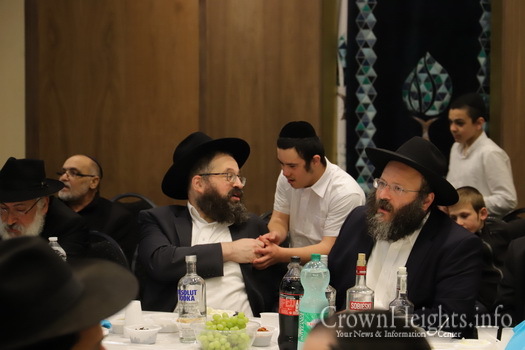 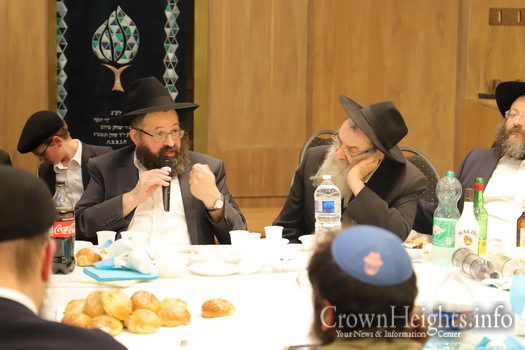 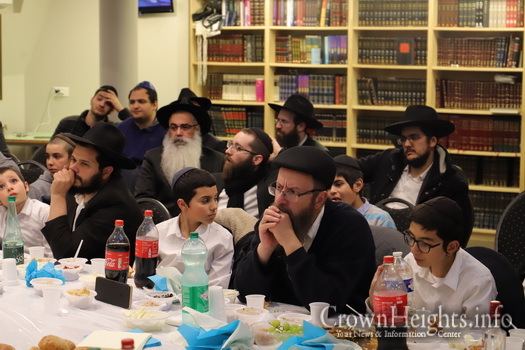 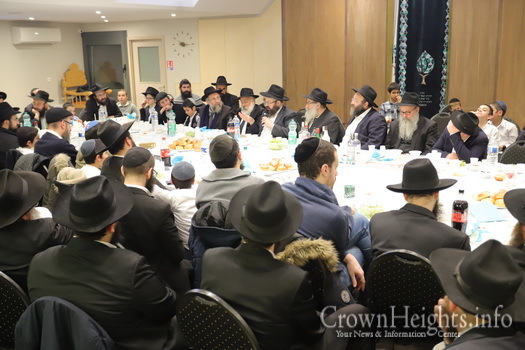 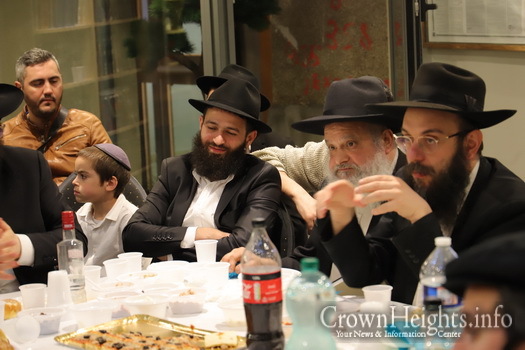 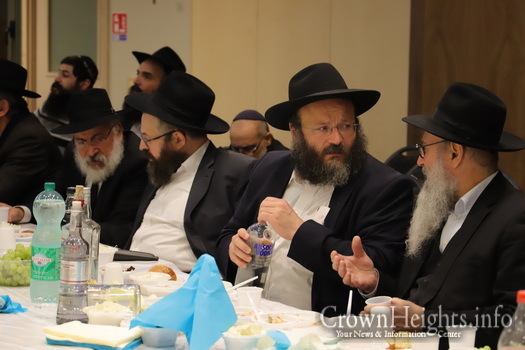 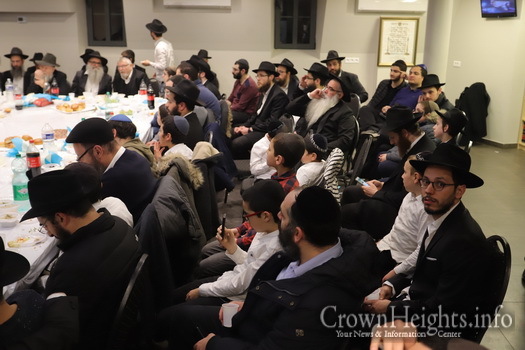 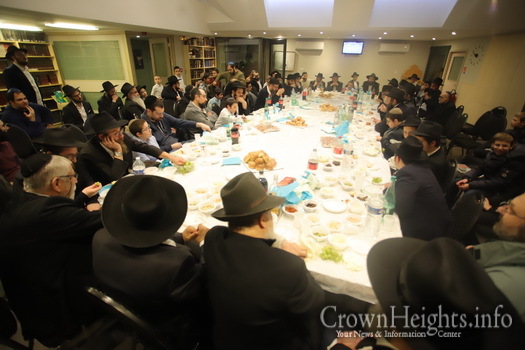 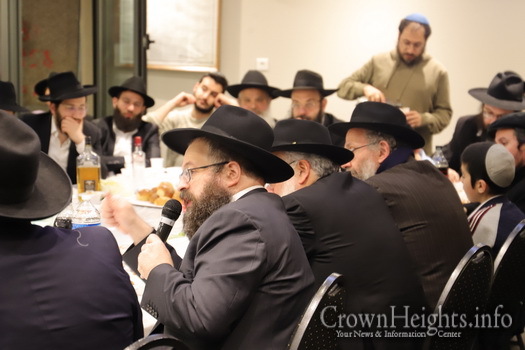 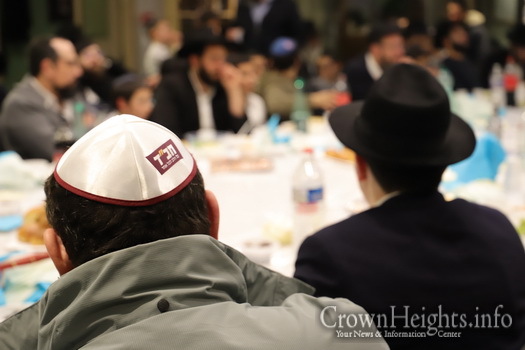 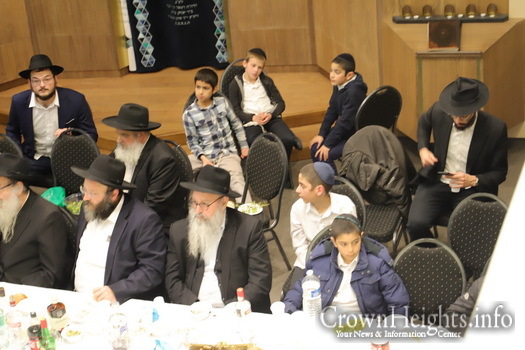 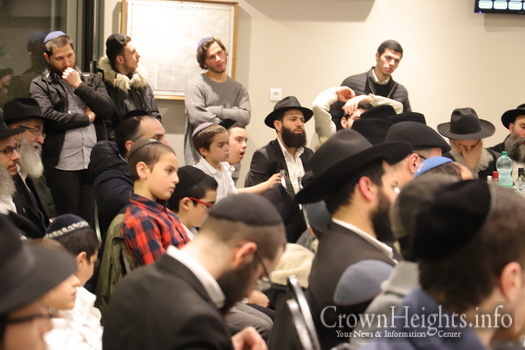 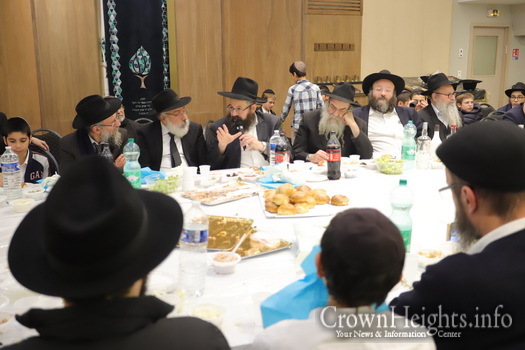 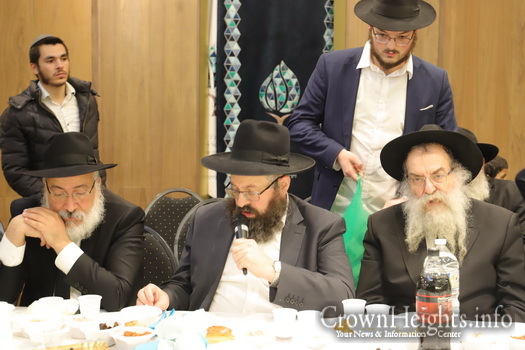 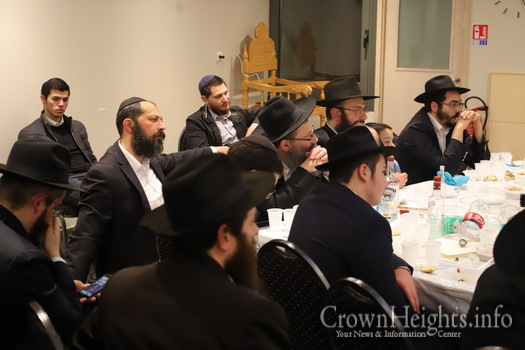 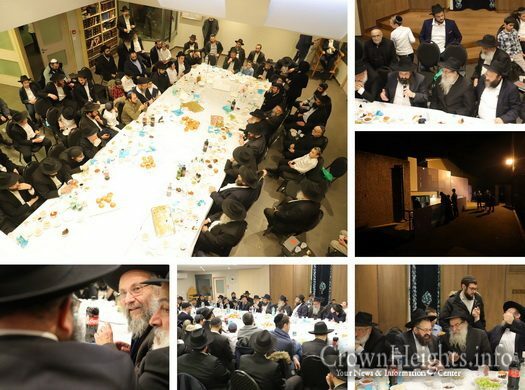 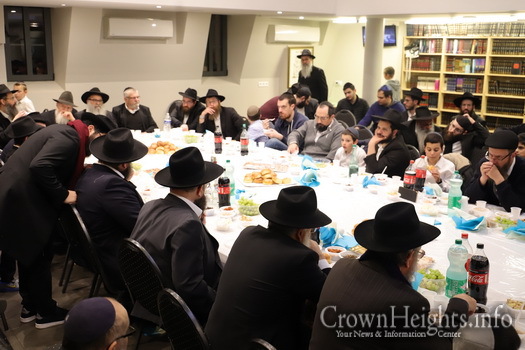 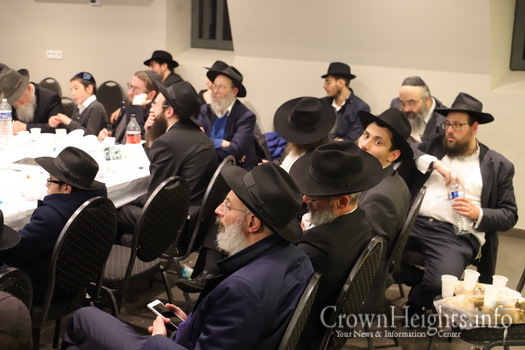 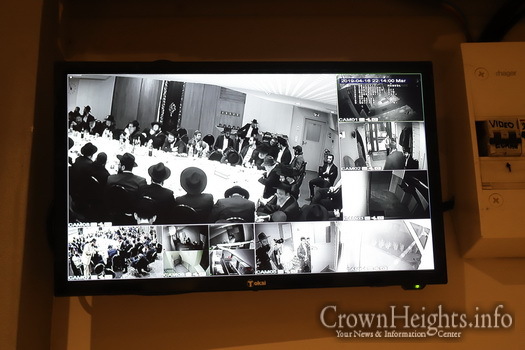 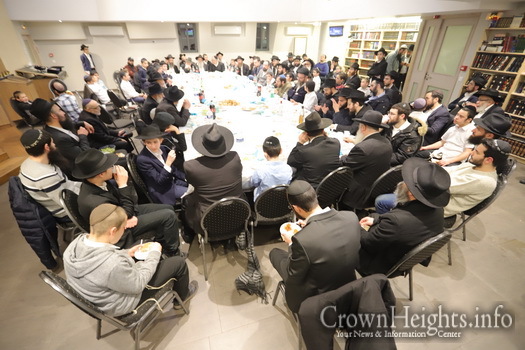 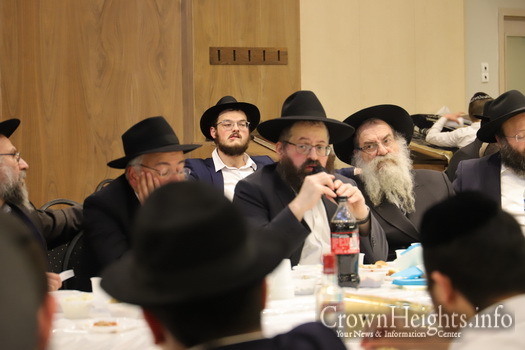 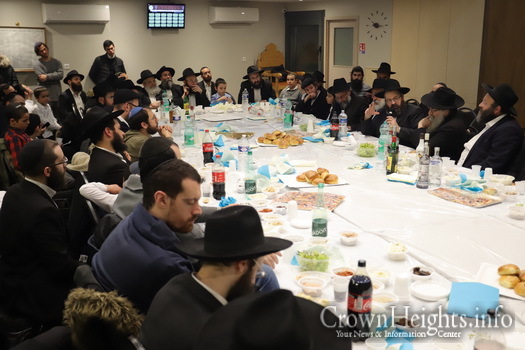 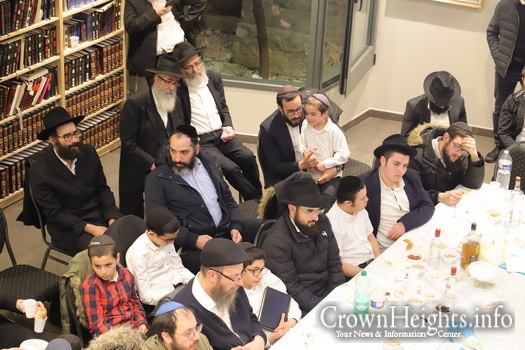 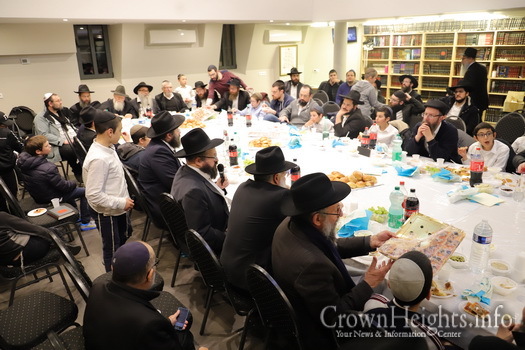 The farbrengen was hosted by the Chabad of Yerre Rav Attal, with guests Rav Mendi Azimov and Rav Yaccov Zerbib. 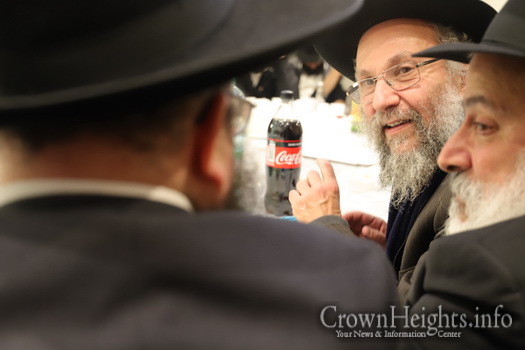 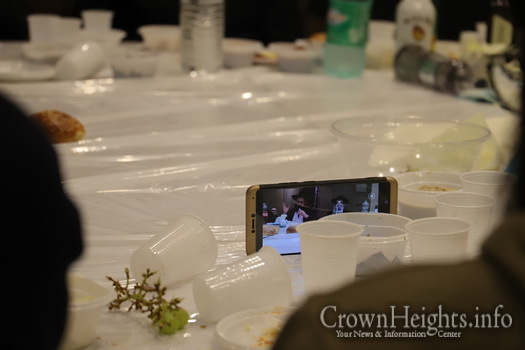 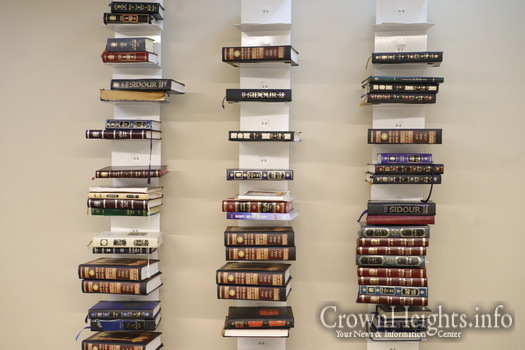 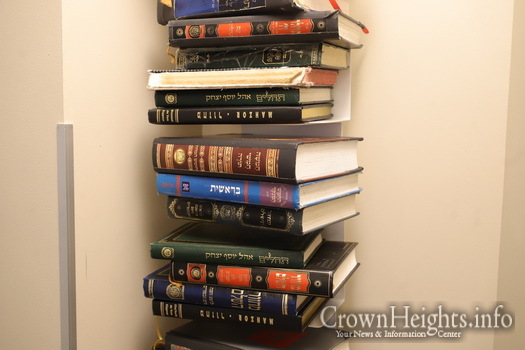 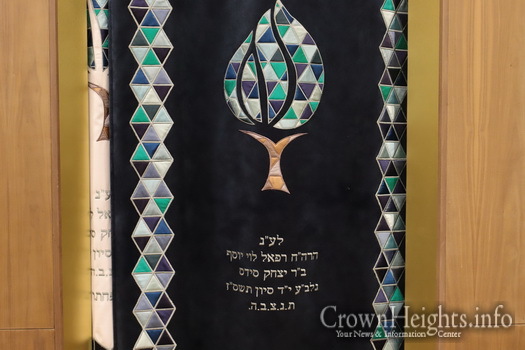 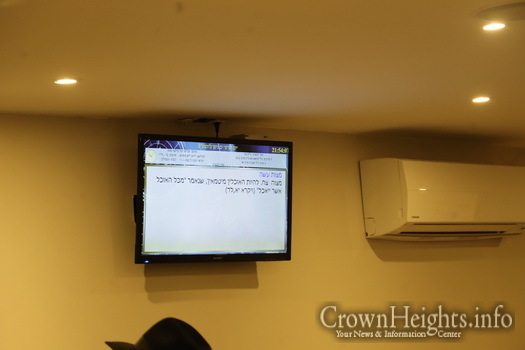 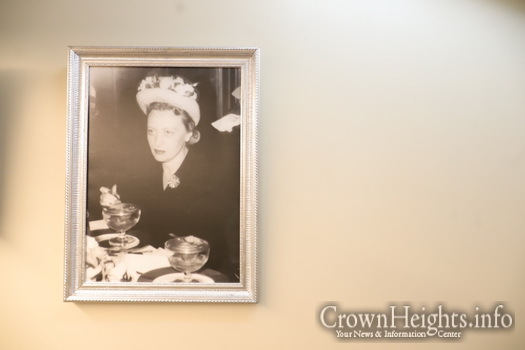 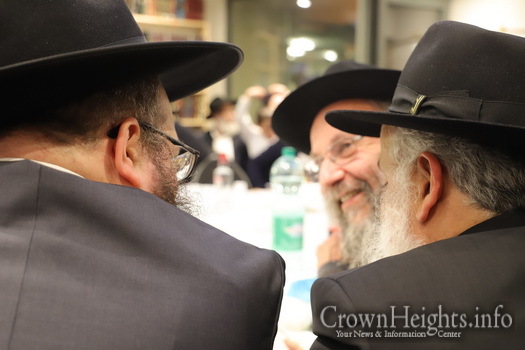 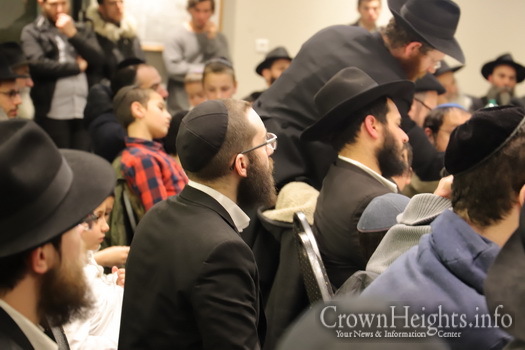 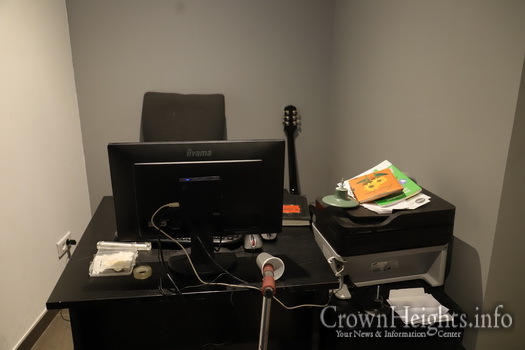 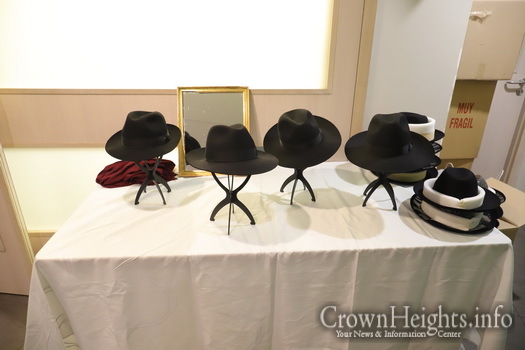 Video: Who Was the Rebbe Talking About?